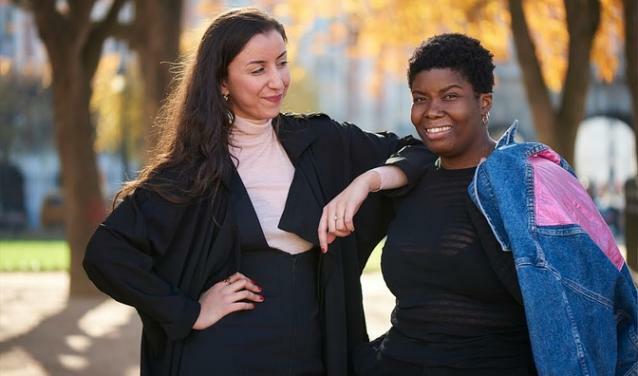 Immaculada Miracle graduated in June 2018 with a Master’s in International Development from the Sciences Po Paris School of International Affairs. She now works as an International Manager at both the French National Institute for Solar Energy (INES) (fr) and the International Solar Alliance (ISA). 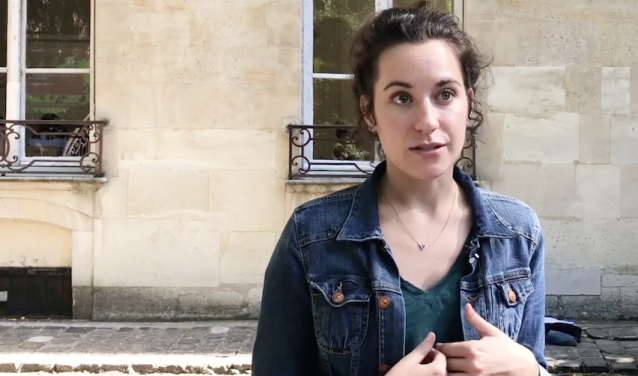 Why Recruit from Sciences Po? As part of a programme of initiatives designed to introduce students to the wealth of professional pathways open to them upon graduation, Sciences Po organises each year a Careers Forum that brings together major employers and their potential future employees. What did the employers present at the Forum have in common? All share an interest in the open-mindedness, multi-disciplinarity, and breadth of knowledge that characterise the Sciences Po profile. 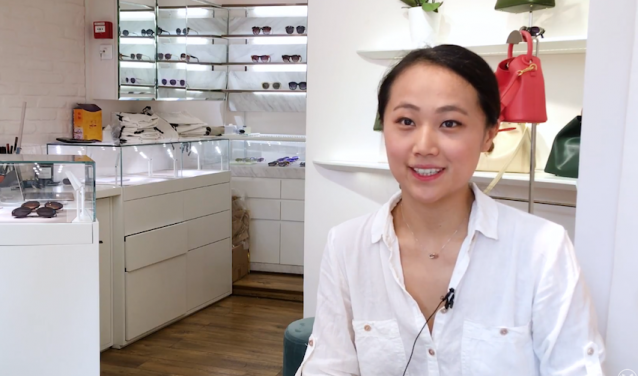 Since graduating from Sciences Po in 2011 with a Master's degree in Finance and Strategy, Jingjing Fan has been pursuing her lifelong passion in the fashion industry. She founded Elleme, a luxury accessories brand based in the Marais but with an outlook that is global. Hear more about her path from Sciences Po to haute couture.